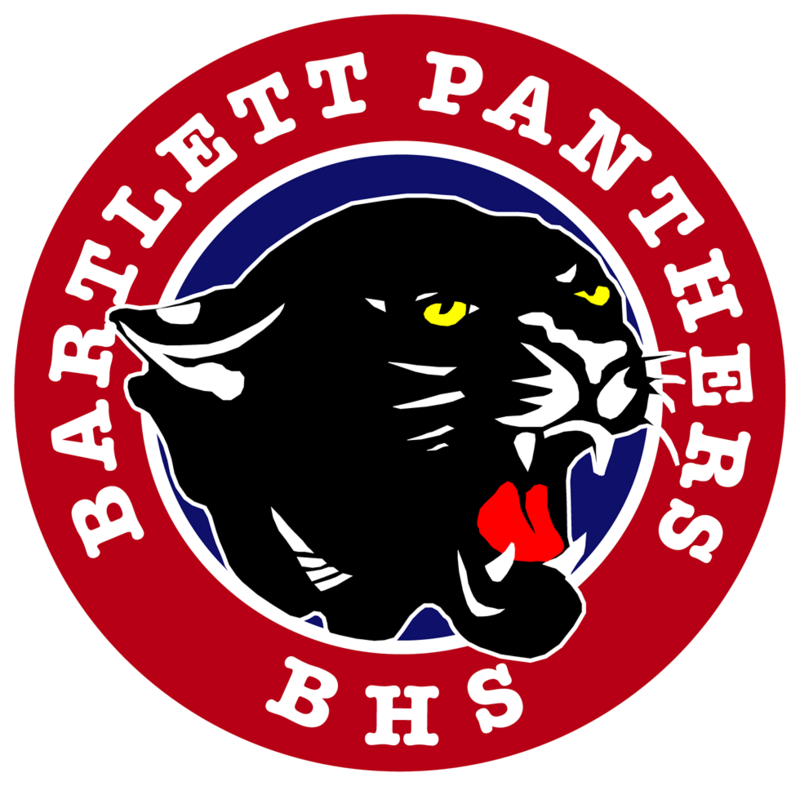 Bartlett Panthers Varsity defeated Cordova 10-0 on Tuesday as two pitchers combined to throw a shutout. Seth Rutledge struck out #17 to finish off the game. 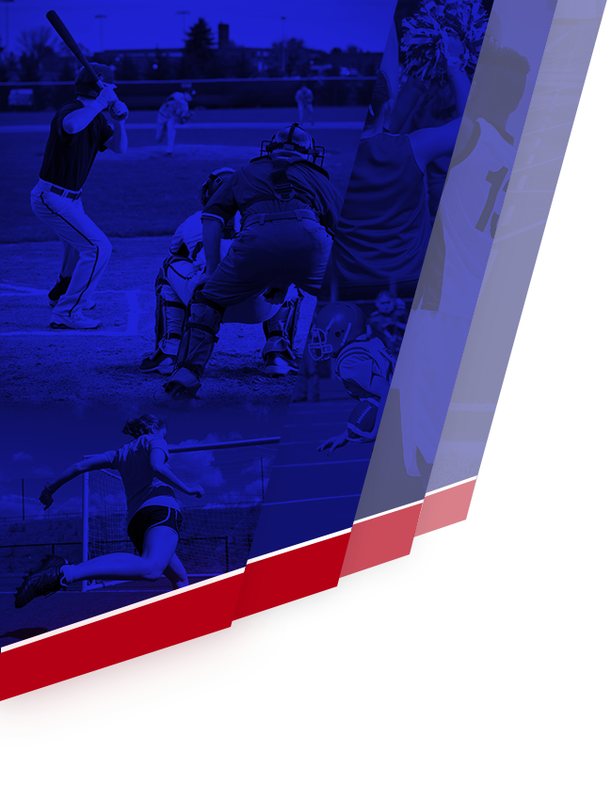 Bartlett Panthers Varsity secured the victory thanks to eight runs in the first inning. Cole Smith, Brayden Arendale, Colton Brumley, Jack Douglas, Caleb Fuller, and Cole Breault each had RBIs in the frame. Bartlett Panthers Varsity got things started in the first inning. Bartlett Panthers Varsity scored two runs when Smith singled. A single by #4 in the first inning was a positive for Cordova. Banks Caughman earned the victory on the pitcher’s mound for Bartlett Panthers Varsity. He allowed one hit and zero runs over four innings, striking out three. Rutledge threw one inning in relief out of the bullpen. #10 took the loss for Cordova. He lasted two and two-thirds innings, allowing nine hits and ten runs while striking out four. 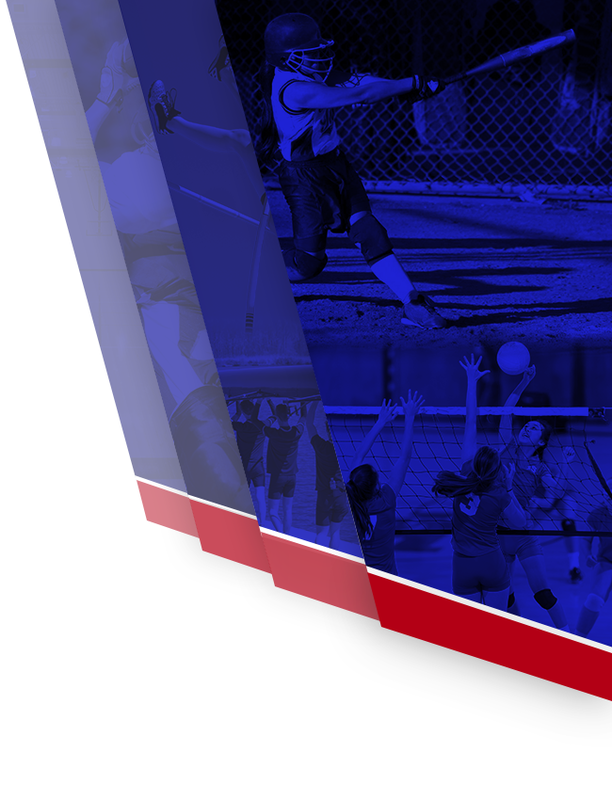 AJ Baldelli went 2-for-3 at the plate to lead Bartlett Panthers Varsity in hits.